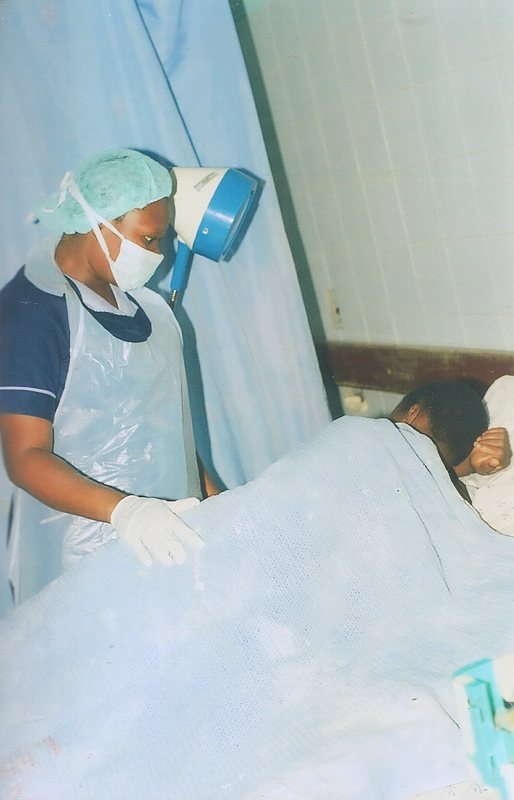 AMAMI is the voice of midwives, mothers, and their newborn children in Malawi. We exist to advance the welfare of midwives and promote their significant role in improving healthy outcomes for child-bearing women, newborns, and families. As a registered non-governmental organisation, we work with government and other stakeholders through advocacy, research, networking, and outreach.